The Y.A. Bookworm Blogger: BLOGOVERSARY GIVEAWAY !!! I honestly can't believe that The Y.A. 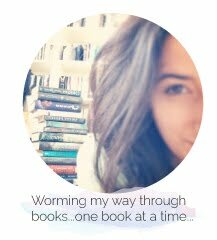 Bookworm Blogger is already a year old, time has seriously flown by! A year ago today I didn't ever think this blog would grow to what it is today, and it blows my mind to think about what it will be next year! I wanted to take this opportunity to quickly thank all of the authors that have given me the honour of reading and reviewing their books this year! But most importantly, I want to thank all of you who follow me, comment, read my reviews and manage to put up with my bookworm-weirdness...you guys are seriously the cat's meow :') <-- like the little 1920's slang I threw in there?! Winners will be notified by e-mail. If winners do not respond withing 48 hours of e-mail being sent, a new winner(s) will be chosen. Be sure to enter the giveaway above and let me know in the comments below which book you would choose as your prize if you won! Good Luck! I think I would choose Half-Blood, since I haven't started that series yet and really should! That is an awesome choice! The Half-Blood series is one of my ultimate favs-- the fourth book comes out in the spring and it's absolute torture having to wait! I think i would chose City of Lost Souls. I'd say the first one, but you didn't review that one as far as I can tell. I've been wanting to read the series but haven't gotten around to it yet. I actually featured City of Bones on a Memory Lane Monday post so that is eligible for the giveaway =) A lot of first books to series can be found in my Memory Lane Mondays ! I would choose City of Ashes by Cassandra Clare! Thank you for the giveaway. 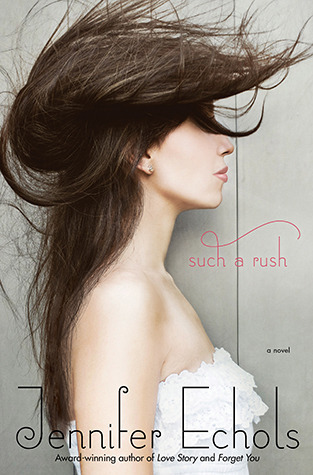 Such A Rush was such a great read-- it got so much well deserved bookworm love ! Thank-you! I'm just so amazed that it's been a year I've had this blog! Happy Blogoversary!!! All book are great by I would choose Opal , love all Jennifer Armentrout books. Thanks Susana! I absolutely LOVED Opal-- you have good taste :) !! Such a Rush by Jennifer Echols. that is one of my favorite books! If I was to choose one book it'd be "Sweet Evil" as the cover is just fantastic, book is even better AND Wendy Higgins is such a sweetheart. I would choose The Iron King- I still can't believe I haven't read this series yet. Nice! happy bbloggerversary! My blog is one year's old too! My bloggerversary was on the 2nd I think. Such A Rush By: Jennifer Echols. I have always wondered about that one, and after reading the review, my answer is DEFINITELY! Happy Blogoversary!!!!! I really liked Delirium-- still haven't had the time to read book two yet but I'm hoping to read it before the third one comes out ! Congrats on your One Year Blogoversary!! I really love your blog...you do such creative things and, of course, give fab reviews! 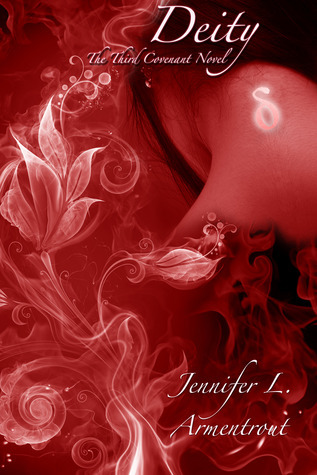 :) I think I'd pick Born Wicked if I won...I love the cover and the premise is intriguing. Plus, you reviewed it quite nicely. :) Thanks! Happy Blogoversary :D Congrats on reaching one year. So many great books to choose from in your giveaway. Not sure which one I would select. Happy blogoversary! I'd pick Mirage by Kristi Cook. I'm definitely a fan of that series! Good luck ! My tentative choice is Opal or The Vincent Brothers. Been hearing about both books so much lately. Ohhh that is a really tough choice to make! Either way, you're in for some major swooning ! Happy Blogoversary! It's a hard decision, but I would probably choose either Significance or The Vincent Boys. Thank-you! Those are TWO really great reads....everyone has been making some fantastic choices! EVERBOUND definitely qualifies ! =) Can't wait for its release later this month !! I really NEED Opal. I honestly can't believe I haven't gotten yet! AND...Happy blogoversary! I would probably choose Such A Rush by Jennifer Echols. 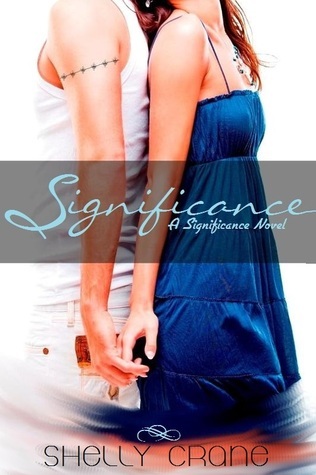 I seriously need to get my hands on a copy :) Happy (belated) blogoversary!